Selections from the collection of the Pace Gallery, currently on display in the Bibliowicz Gallery in Milstein Hall. The exhibition is on display October 2013. 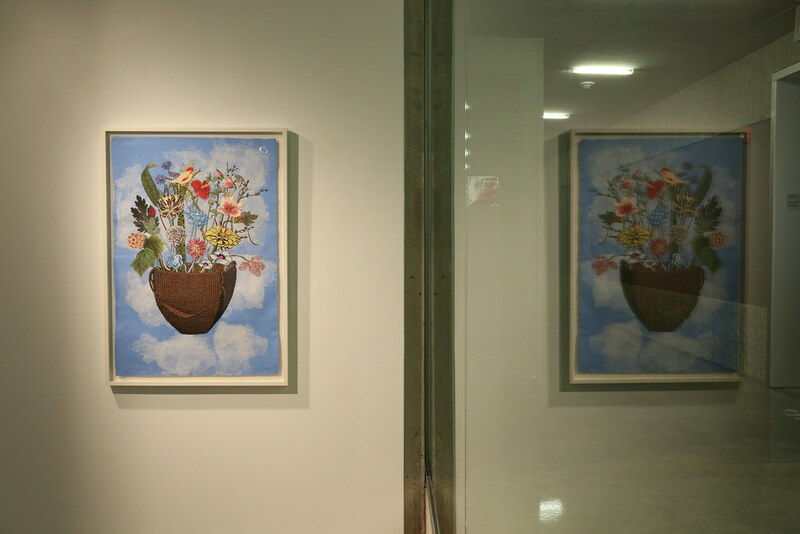 A view of the Bibliowicz Family Gallery in Milstein Hall. Selections from the collection of the Pace Gallery in the Bibliowicz Family Gallery. 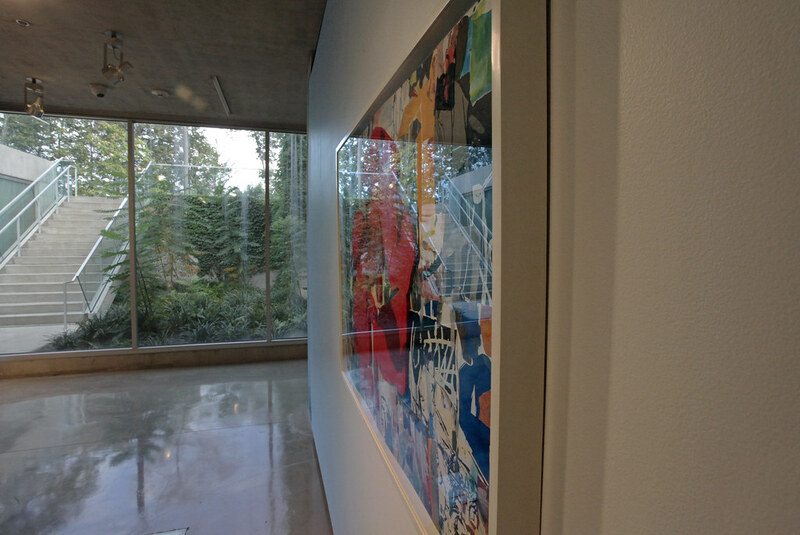 A view of the prints on display. A print from the Pace Gallery collection. Selections from the collection of the Pace Gallery. A print from the collection of the Pace Gallery. Selections from the collection of the Pace Gallery, currently on display in the Bibliowicz Gallery in Milstein Hall. The exhibition is on display October 2013. 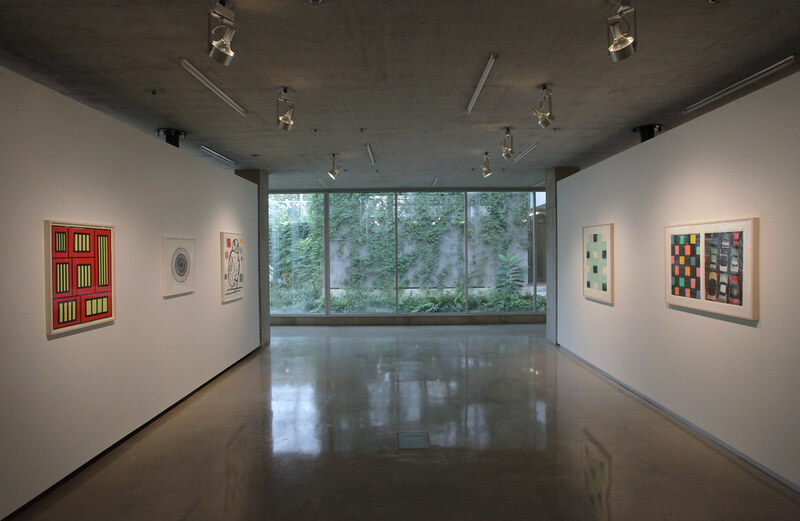 A view of the Bibliowicz Family Gallery in Milstein Hall. Selections from the collection of the Pace Gallery in the Bibliowicz Family Gallery. A view of the prints on display. A print from the Pace Gallery collection. A print from the Pace Gallery collection. Selections from the collection of the Pace Gallery. A print from the collection of the Pace Gallery. Donald Baechler, Barnaby Furnas, Peter Halley, Jane Hammond, Mary Heilmann, Arturo Herrera, Santiago Moix, Katia Santibanez, James Siena (B.F.A. '79), and Corban Walker. Within the contemporary print world, there are those who work by hand and those who synthesize analog methods with the newest digital fabricating technology. 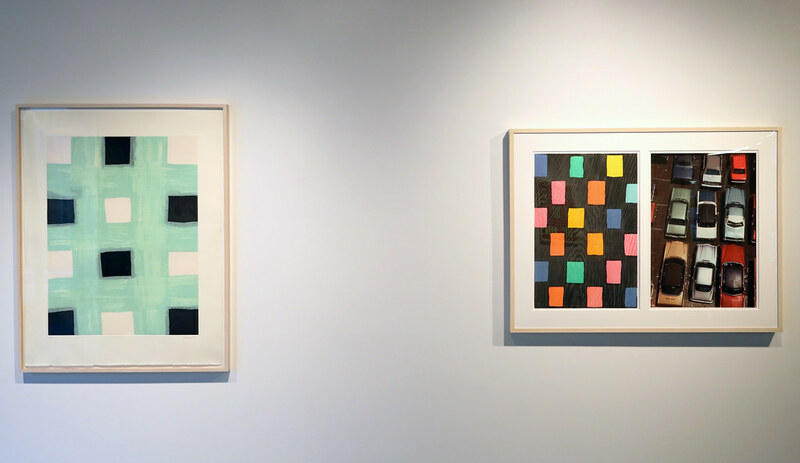 The new methods that technology provides join more traditional practices as alternatives, expedients, and improvements that with thoughtful implementation can expand the possibilities of conventional printmaking. In this exhibition, curated by Associate Professor Elisabeth Meyer, art, and Sarah Carpenter (B.F.A. 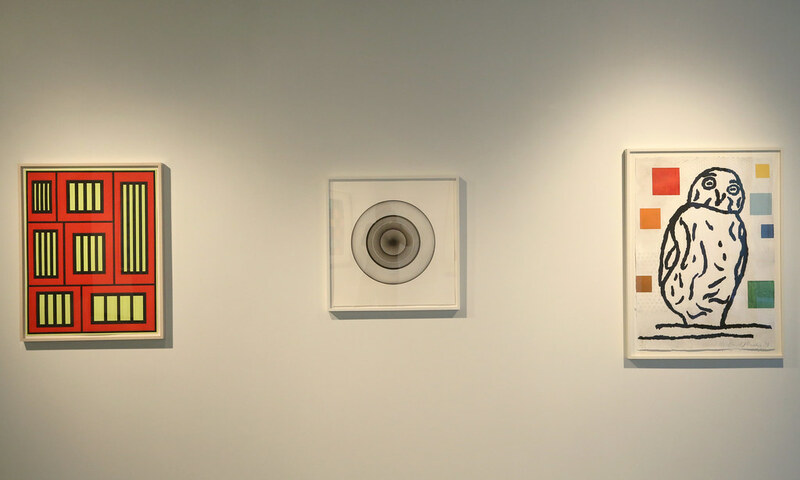 '10), prints from Pace Editions demonstrate both the positive relationship between old and new techniques as well as ways in which artists are thinking anew within long-established technical frameworks. Now more than ever, the collaboration between artist and printmaker is a crucial part of the printing process. Between a printmaking tool and a finished print there is a symbiotic relationship; the artist must select the best implement for the job but is inevitably guided by that implement in his or her aesthetic, and perhaps even conceptual, choices. 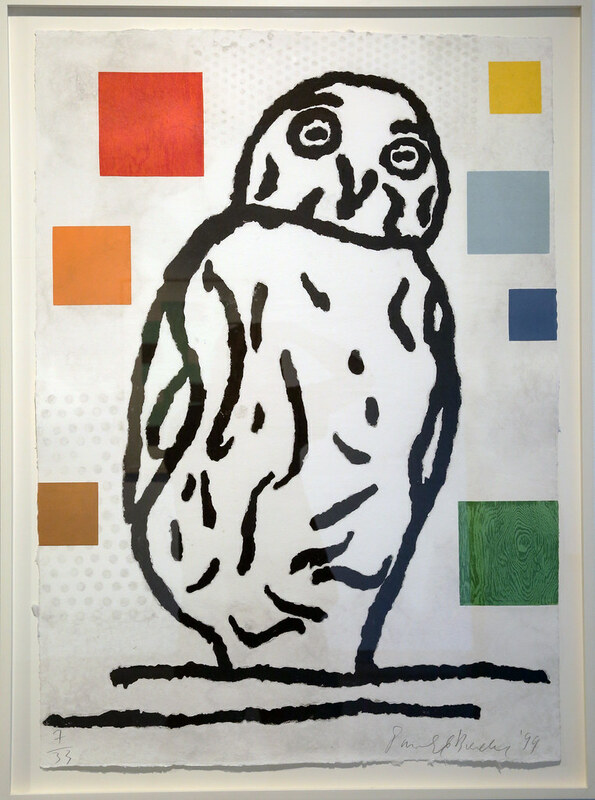 A printmaker is responsible for knowing an ever-increasing range of techniques, and for making them accessible to artists. While new technology infuses fresh possibilities into old processes, many artists address the historical continuance of print as illustration. 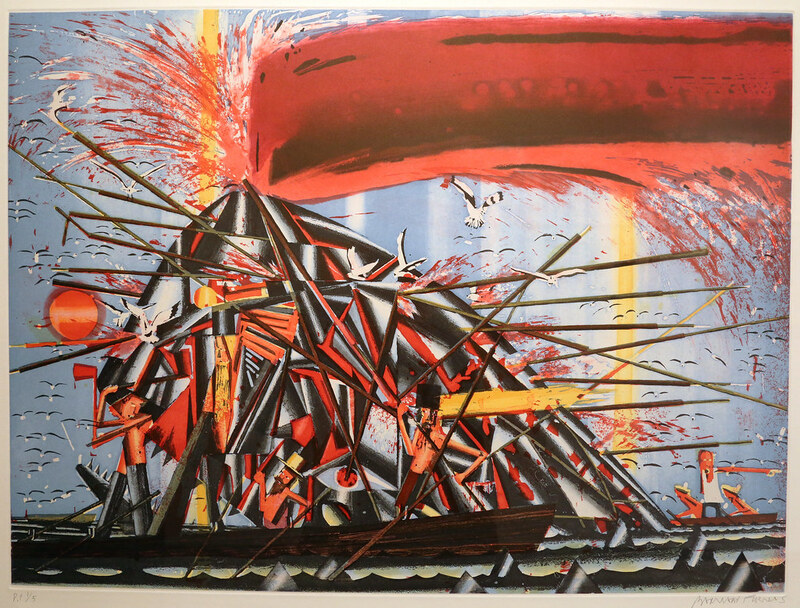 Barnaby Furnas and Santi Moix have drawn imagery from literary sources; Arturo Herrera is known to draw collage imagery from cartoon sources. Prints have an inherent relationship with history because of their allusive nature as well as their relatively unchanged (until now) technical practices. This exhibition and related master classes aim to analyze and promote both aspects of today's print world. 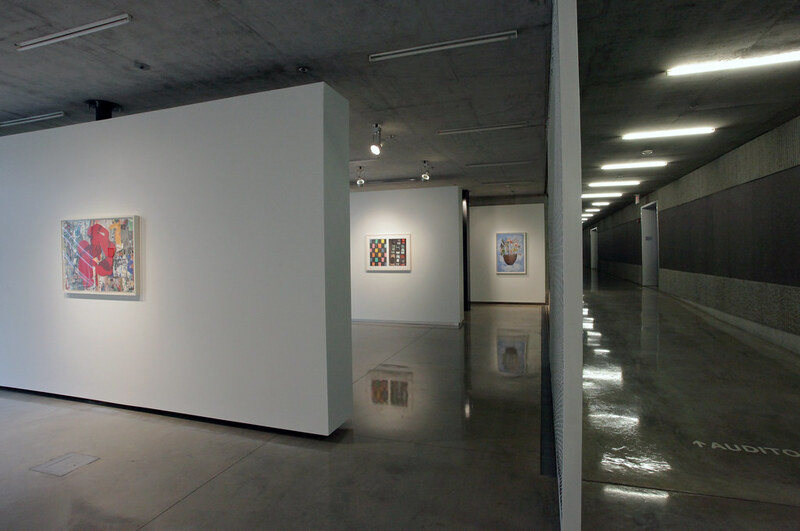 Curated by Elisabeth Meyer and Sarah Carpenter (B.F.A. '10). Works courtesy of Pace Prints.